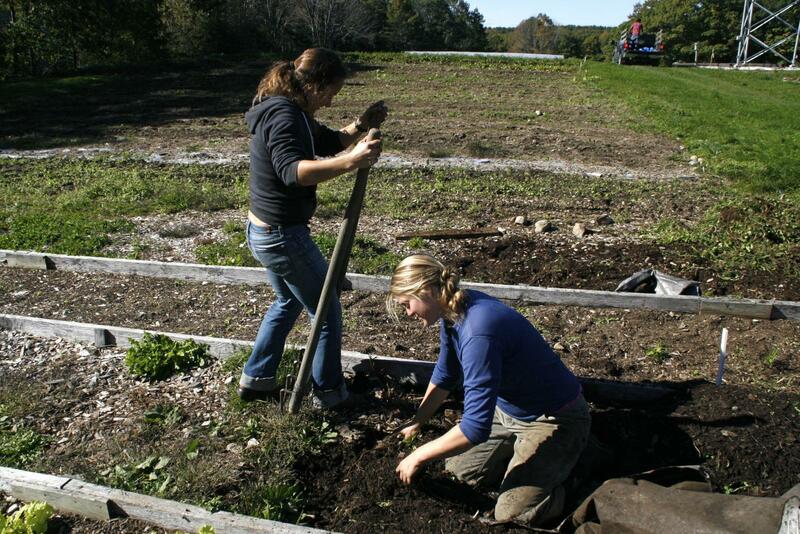 Volunteerism: What Role Does Volunteerism Play in Maine? How Can People Get Involved? Volunteers are the unseen workers that are behind the success of organizations, programs and events throughout Maine. We’ll learn what impact volunteers have on our economy, how people interested in volunteering can get involved, and what’s being done to foster younger generations to help serve the community.